Only 78,752 Miles! 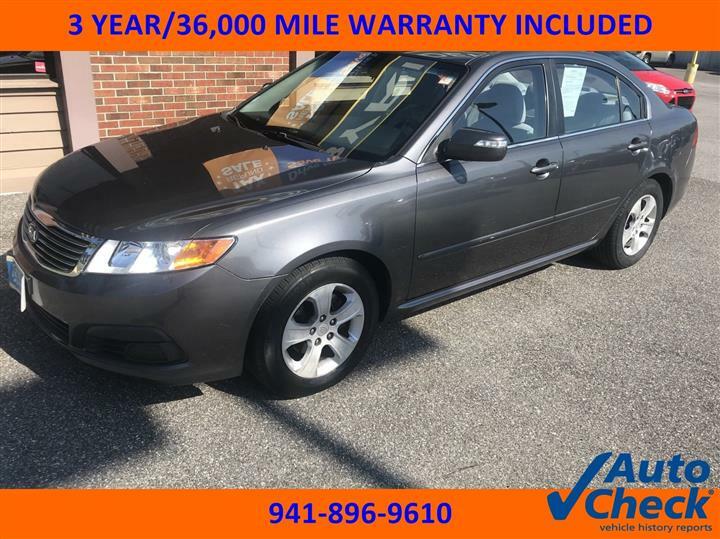 Boasts 34 Highway MPG and 27 City MPG! 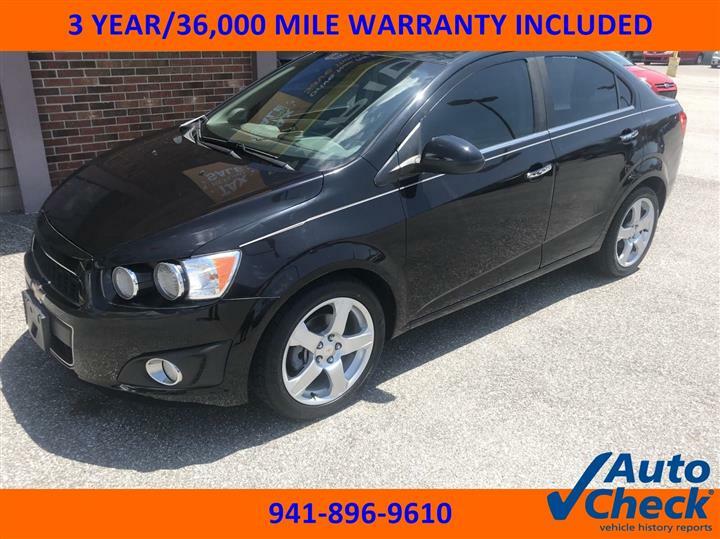 This Ford Focus boasts a Gas I4 2.0L/121 engine powering this Automatic transmission. Trip odometer, Solar tinted glass, SecuriLock passive anti-theft system. 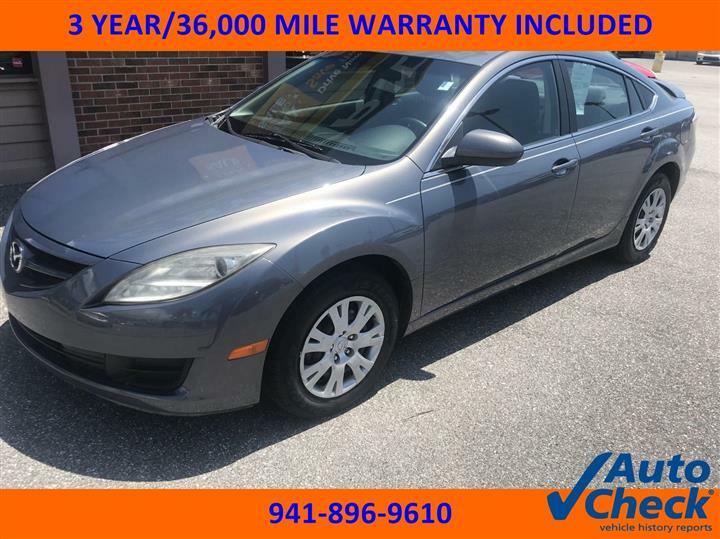 For a must-own Ford Focus come see us at JD Byrider-FL164, 3907 14th St West, Bradenton, FL 34205. Just minutes away!